An earthquake of 4.6 magnitude struck the southern Philippines on Tuesday, the Philippine Institute of Volcanology and Seismology said. 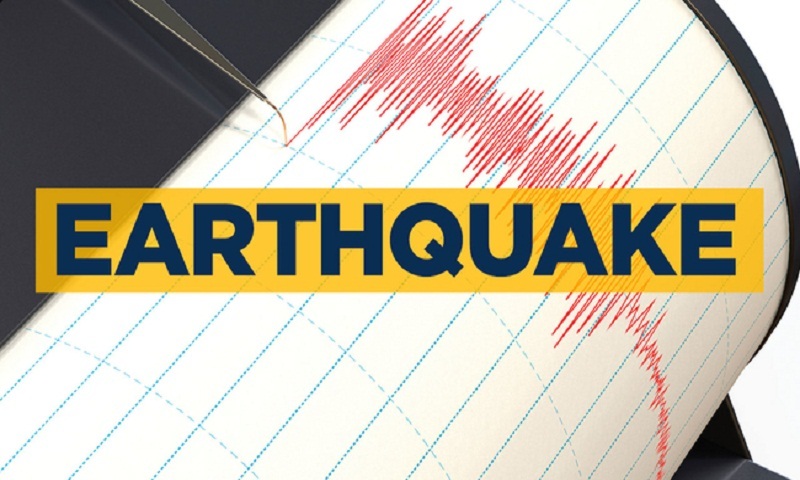 The institute said the earthquake, which struck at 12:12 p.m., hit at a depth of 17 kilometers, about 31 km northeast of General Luna, a town in Surigao Del Norte Province. The institute said the tremor, which was tectonic in origin, will not cause damage and no aftershocks are expected.